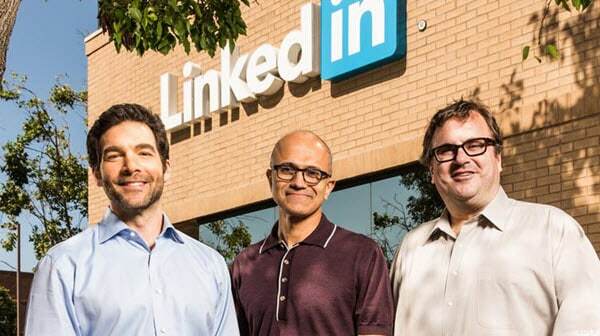 Microsoft Buys Linkedin What Does This Mean For You? So Microsoft has just bought Linkedin for $26.2 billion, when i first heard this i felt a little dismayed as I really like the Linkedin platform. As i started to digest the idea a world of possibility and positives opened up. Now Linkedin had 45 Billion page views last quarter, has 2 million paid subscribers, 60% of traffic is on mobile that’s some reach. 433 million users that’s what Microsoft bought all that data, this is a very very smart move on their part. Think of Facebook with its huge user base, think social selling and now Microsoft has all these ‘business’ folks in what is a much cleaner data set [than Facebook] of real users. 2015 revenue was $2.9 billion not bad. Check the 2 mission statements. For LinkedIn; to connect the world’s professionals to make them more productive and successful, and for Microsoft; to empower every individual and organization in the world to achieve more. Or is that Catch’ING’ $$$$$, so we could see linkedin profiles showing up in Bing search results remember authority rank via G+ over on Google which basically failed to take off? Well BING has your Linkedin Profile now think about it. Recommend you build inbound links to your profile and to your posts, build the trust asap. Lynda training directly available. 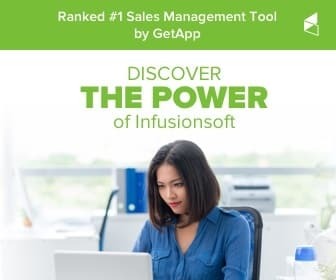 Microsoft CRM all that info available in the sales cycle at your fingertips, this is a gamechanger for inside access to the Linkedin data feed. Imagine Skype video chat inside Linkedin wow! Sub 500 million users now i see this growing fast. So can Microsoft double current Linkedin members? you bet how long we will see.